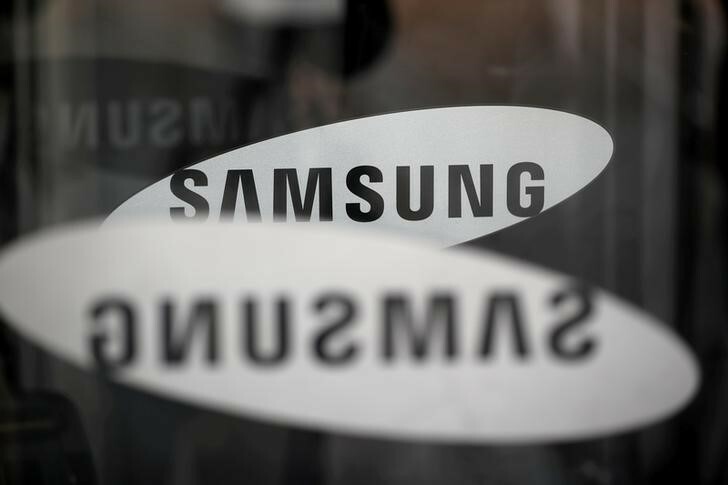 SEOUL (Reuters) – South Korean tech giant Samsung Electronics Co Ltd <005930.KS> estimated on Friday earnings grew at the slowest pace in more than a year in the second quarter, as analysts said weak smartphone sales likely offset record high chip earnings. New monthly data released on Thursday by mobile phone market tracker Counterpoint Research highlighted Samsung’s problems, showing its latest Galaxy 9 Plus premium handset had been overtaken by Apple Inc’s <AAPL.O> iPhone 8 as the world’s top-selling smartphone due to weak sales in Europe. Competition from cheaper Chinese brands like Xiaomi Corp <1810.HK> and Huawei have already seen Samsung lose market share in China and India, the world’s top smartphone markets.